Rex Hudler completed his third season alongside Ryan Lefebvre and Steve Physioc as the Kansas City Royals television color commentator on FOX Sports Kansas City. A veteran of 36 years in professional baseball, 21 as a player, Hudler, was nicknamed “Wonder Dog” during his playing career. During his professional career (1978-1998), Hudler played for 18 different teams, including a 1993 stint in Japan. In 774 career major league games, Hudler registered a .261 average with 56 home runs and 169 RBI. His minor league career consisted of 1,083 games. Born in Tempe, AZ and a 1978 graduate of Bullard High School (Fresno, CA), Hudler played baseball, soccer and football, earning first-team All-America honors as a wide receiver. He was a 1999 inductee into the Fresno Athletic Hall of Fame. His talent landed him 25 football scholarship offers and upon which he signed a letter of intent to play at Notre Dame. He was drafted and signed by the Yankees right out of high school. 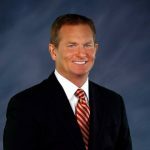 Hudler is an award winning broadcaster who began his broadcasting career as a special correspondent for “Good Morning America” during the 1997 playoffs, World Series and 1998 Super Bowl. 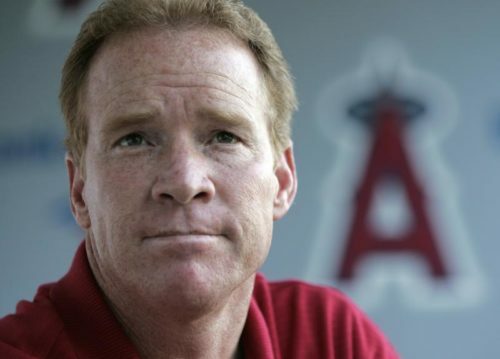 He was honored as the 2003, 2005 and 2007 Television Color analyst by the Southern California Sports Broadcasters for his work on Angels broadcasts for KCAL and Fox Sports Net. 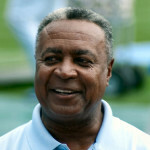 He won an Emmy in 2004 for “Angels in the Infield”. Hudler is also featured as the color commentator alongside Jon Miller on ESPN’s 2004 MLB video game, Sega’s MLB 2K3 video game, and the 2006, 2007, 2008, 2009, and 2010 MLB “The Show” video game. Hudler is active in baseball clinics, makes motivational speaking engagements, and hosts fundraising and auction events throughout the year. Hudler and his wife Jennifer founded “Team Up for Down Syndrome” to help support the Down Syndrome community nationwide. In February 2002, the Goodwill Industries of Orange County honored Hudler with the Walter Knott Service Award. The Hudlers were also awarded the 2007 Humanitarian Award by Stillpoint Resources. In 2008 they were given the “Changing The World” award by Chapman University. 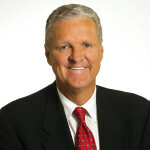 In 2009, Hudler was selected by the Southern California Sports Broadcaster’s Association as Best Analyst in both radio and television for his work. 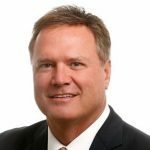 The couple has four children, Alyssa, Cade, William and David and reside in Overland Park, Kansas. Rex Hudler was known amongst his Major League Baseball teammates and coaches as being an energizing force on the field, in the clubhouse, and on the bench. Finding his niche in the Major Leagues as a utility player enabled Rex to be the ultimate team player. When audiences experience the “wonderdog” in one of his motivational talks, they will hear Rex share practical fundamentals he used in the game of baseball that will help your team win in the game of business. Want to bring Rex Hudler to your next event? Please tell us a little about your event, and we will get back to you shortly!